The band have always flown under the radar. And in 2015 it seemed they were at the edge of a breakup. But they surprised everyone by announcing earlier this year that they'd be releasing a new record. 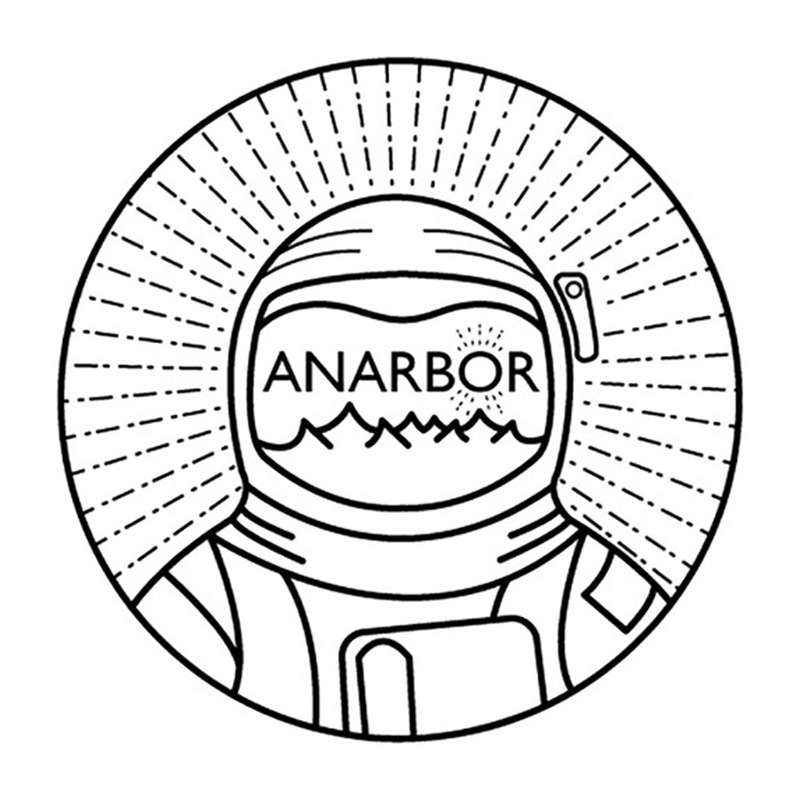 Their follow up to 2013's "Burnout", Anarbor's self titled 3rd effort pulls everything right about the band into one near perfect album. To buy the album on iTunes click the following (link). The sound of this album greatly differs from anything the band have previously delivered. A much stronger presence from electronics, indie and pop, Anarbor diversifies their skill set with their new record. Frontman Slade Echeverria took some time in 2014 to form the indie outfit WLFPCK. And he doesn't abandon those tastes when returning to Anarbor. 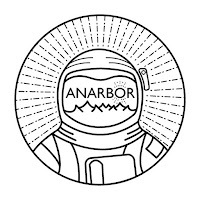 Typically known for their gritty, garage rock sound, Anarbor forgoes all previous material to create something completely new. The only track that really maintains the band's roots in garage rock is the lead single, "Freaking Out". 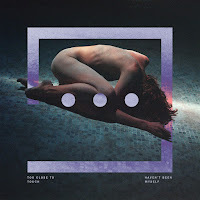 The record's overall sound is based in indie rock. Whether because of WLFPCK or not, who can say. But it does seem like Anarbor were channeling The 1975 when they wrote the album. They've traded in high distortion and power chords for bright guitar melodies and "trippy" effects. It results in a much more accessible sound, something that could easily crossover to mainstream radio if given the chance. The album sounds like a drawn version of Anarbor's song "18". That's not to say there aren't classic Anarbor moments (what would one of their albums be without drug references and addiction lyrics). In fact the lyrics couldn't be more Anarbor. Echeverria has enough heartache and heartbreak for a hundred albums. It's only a matter of time before the routine grows old, if it hasn't already. He laments about being addicted to bad girls, and how he can't help himself break the habit. Sound familiar? It should, because any self respecting Anarbor fan knows 90% of the band's lyrics either deal with drugs or relationships. As with most indie bands, the music relies heavily on the lead guitar, bass lines and hi-hat heavy drumming. Which isn't too far from the band's garage rock, which also emphasized guitar riffs and bass. But the band also throw in pianos and synths for the first time. The production is spot on for an indie record. If we didn't know better, we'd say this was done by a seasoned vet. Surprise, it wasn't! This album was 100% DIY by the band. So a pat on the back for the boys in the Anarbor camp. The main complaint would be in regards to the album's pace. The record boasts 10 tracks, some much stronger than others. The tempo for most of those songs is a fairly steady 1...2...3...4. A few of the more energetic tracks take that up to a 1,2,3,4 tempo. Sadly, after "Through The Night" everything gets a little sluggish. Echeverria's crooning by this point has gotten a little old. At least there's "If You Sing" to break things up and pump some life into the latter half of the album. This is a triumph for the band, and with any luck they'll regain some of the success they lost during their brief hiatus. The album is light, and catchy exactly what you want in a summer album. Anarbor deliver a complete 180, changing things seemingly for the better. Drawing out their inner indie star, the band give listeners something that will go down as a cult classic among indie aficionados. We can only hope they band keep things fresh and new for the future. 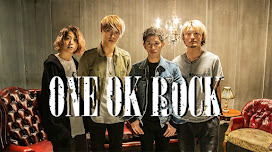 Lead single "Freaking Out" just edges out tracks "Through the Night" and "Dopamine". Other noteworthy tracks are "If You Sing" and "Pushaway"